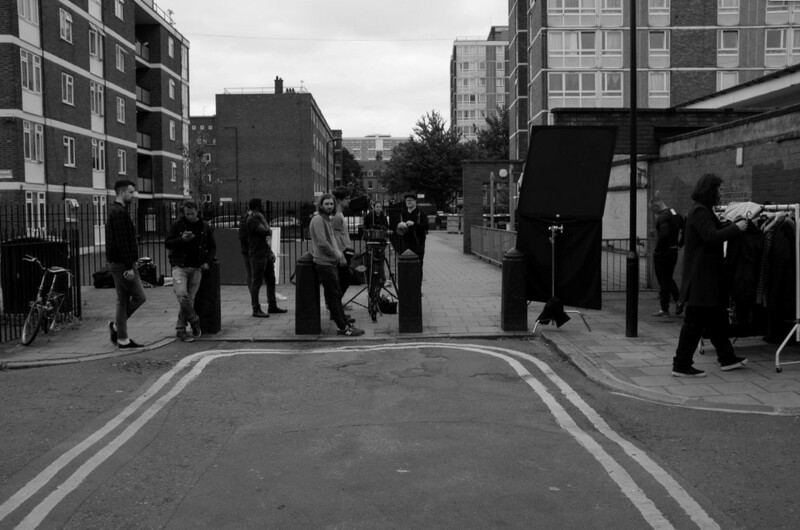 Indigo Rebel Films is an East London production company started by Neill Francis and Richard Lapthorn. From pre-planning rolling all the way through to final delivery, we work closely alongside our clients to bring their ideas to life. 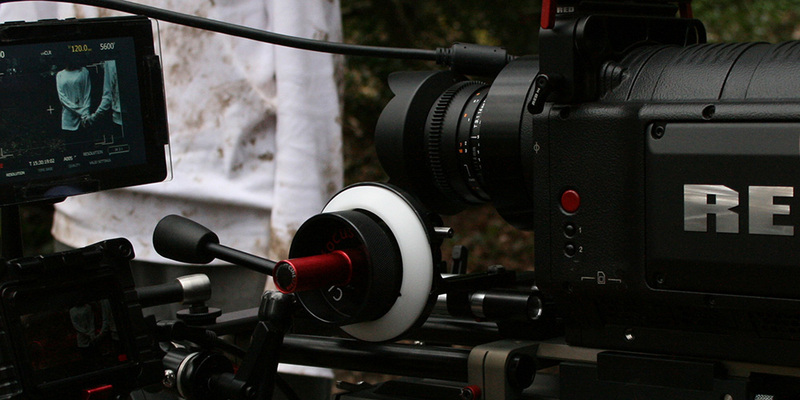 We offer a range of services, including project planning, filming and post-production. No two projects are the same so contact us for a quote.